Warree, the Daughter of Sallie Boyd and Judge Malcom Smith Carmichael of Cloverdale, was born in 1910 in Elba, Alabama. 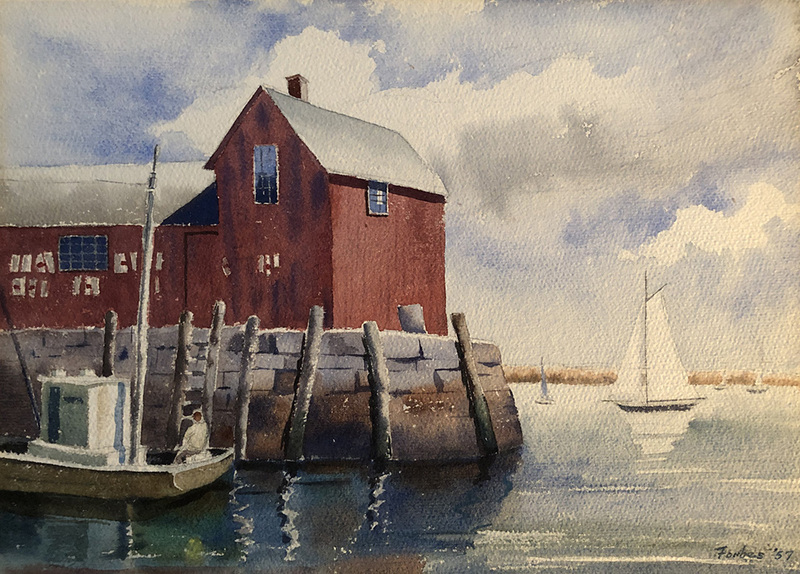 She later moved to Montgomery, where she studied art under Kelly Fitzpatrick. 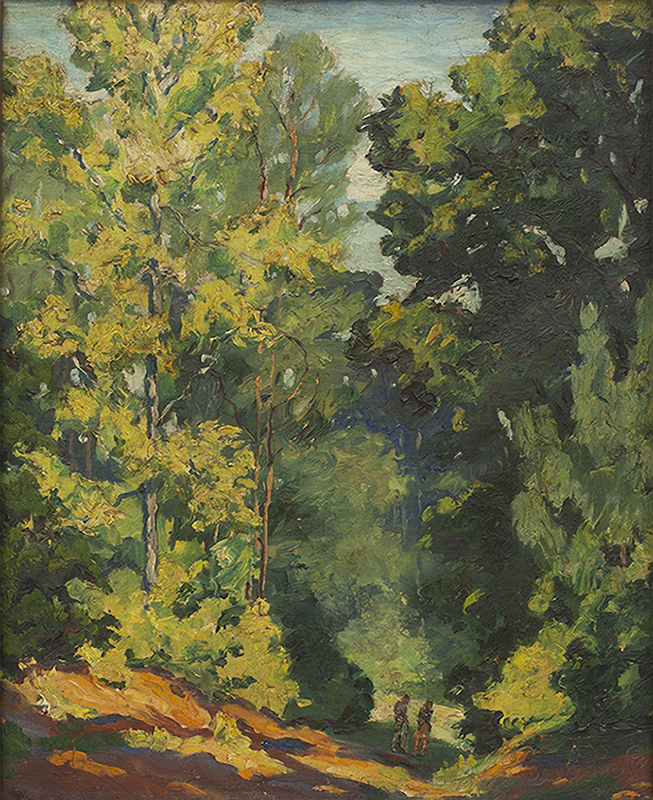 Warree continued her studies at Sullins College, Huntingdon College, the Art Students League, Columbia University and Ecole Americaine des Beaux Arts in Fontainebleau, France, from which she received a diploma. 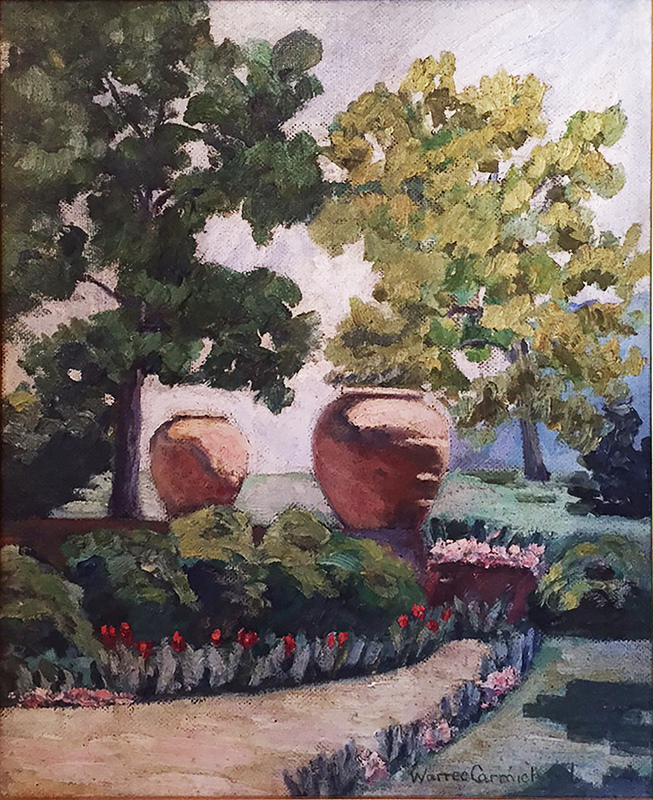 She exhibited with the Alabama Art League, the Georgia Art Association, the Southern States Art League, and the Birmingham Art Club. 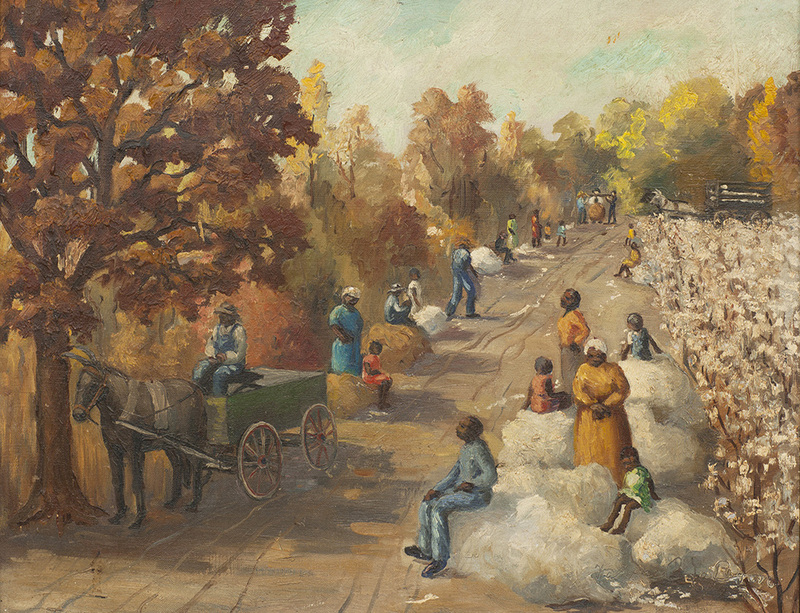 Warree is best known for her paintings of the people and places of rural Alabama and Georgia. 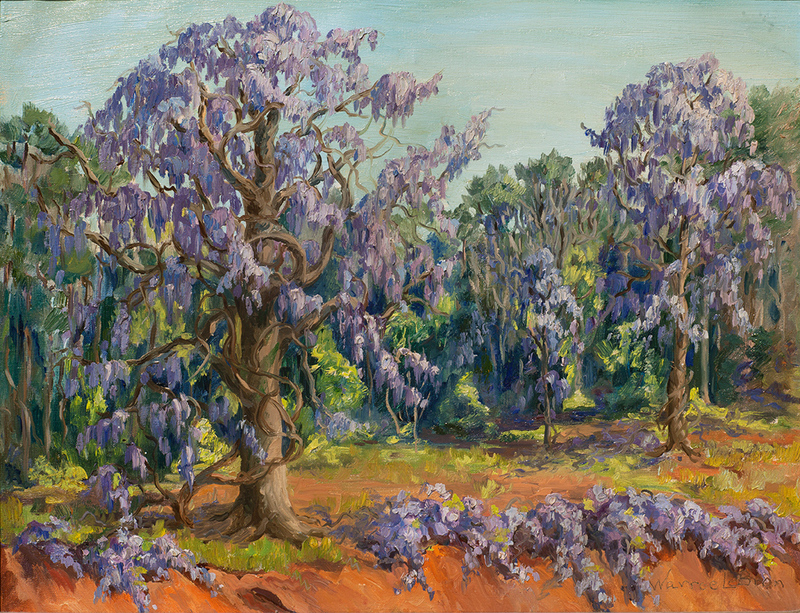 In 1933, Warree and Kelly Fitzpatrick co-founded the Dixie Art Colony. 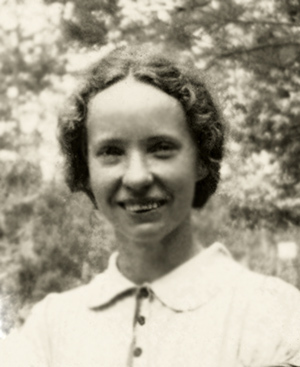 In November 1934, she married Adolphe LeBron and later gave birth to three children, Sarah (Sally), Archie, and Malcom. 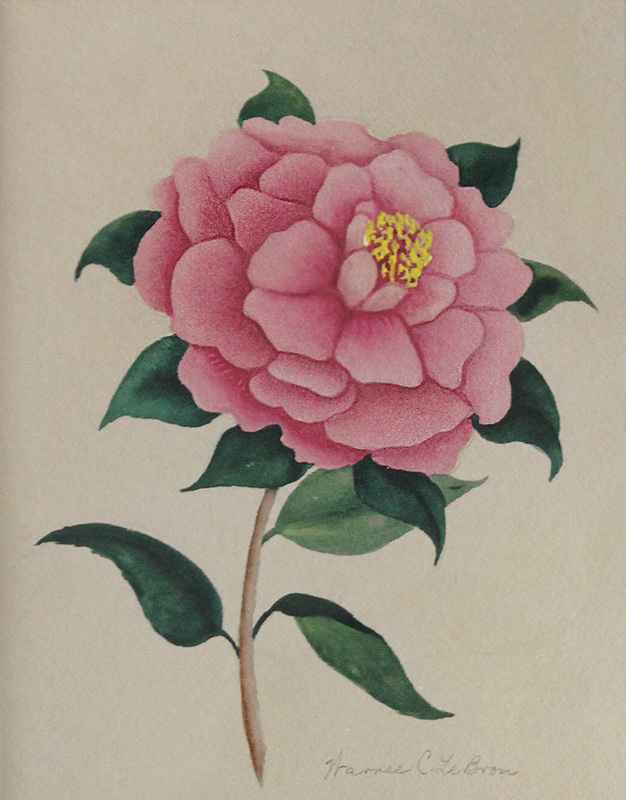 Her first child Sally, was often the subject of her paintings. 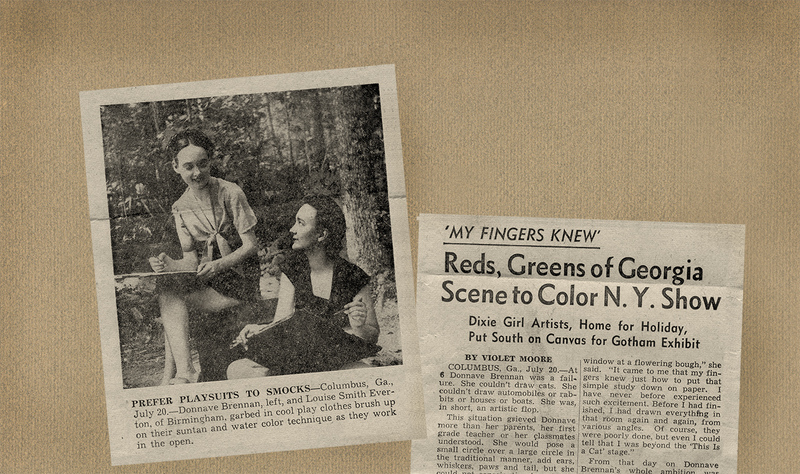 In 1953, the family moved to Coosa County, where she later retired. After the demise of the Dixie Art Colony, she ran her own colony on the family property near Rockford, offering classes for a week during the summer until well into the 1960s. During the 1950s Warree taught Art and French at Sylacauga High School. Warree passed away on March 2, 1998.